1. The foam liquid tank is used to store the foam liquid, which is served in a garage, parking area incorporated with foam head, foam proportionerrr and the other equipments to construct a foam system. 2. 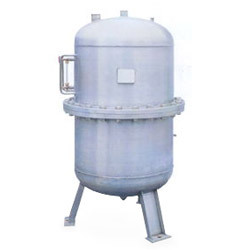 The inside of the tank is a rubber bladder which separates foam liquid and water, the bladder of acid-resistant can assuring the foam liquid quality.